hd00:10Fast flashing horizontal strips. Quickly fickering gradient colors. Seamless looping footage. hd00:09Glitched horizontal stripes. Illustration of colorful night lights. 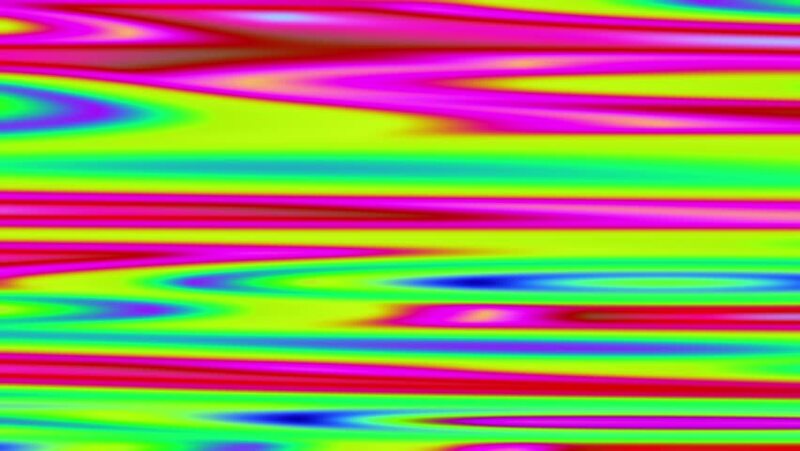 Abstract background with a digital signal error and collapsing data. Element of design.